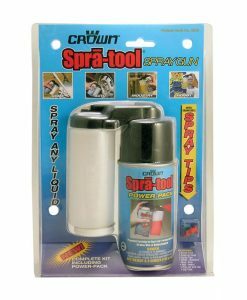 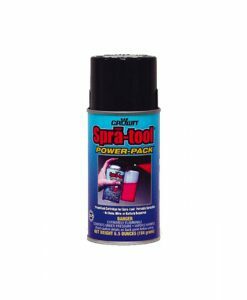 Spray Can Pouch – Aervoe Industries, Inc.
Spray Can Pouch – Attach to your belt for easy access to spray can while working. 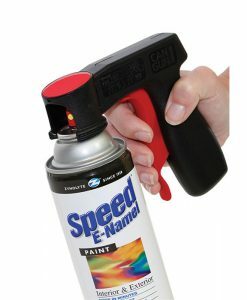 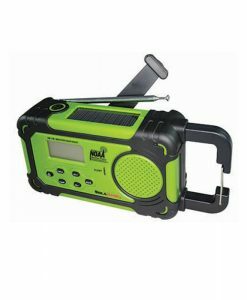 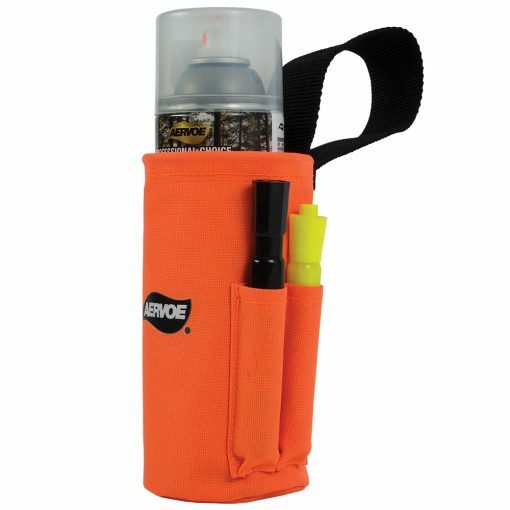 Holds 1- 20 oz aerosol can & 2 pens on belt. 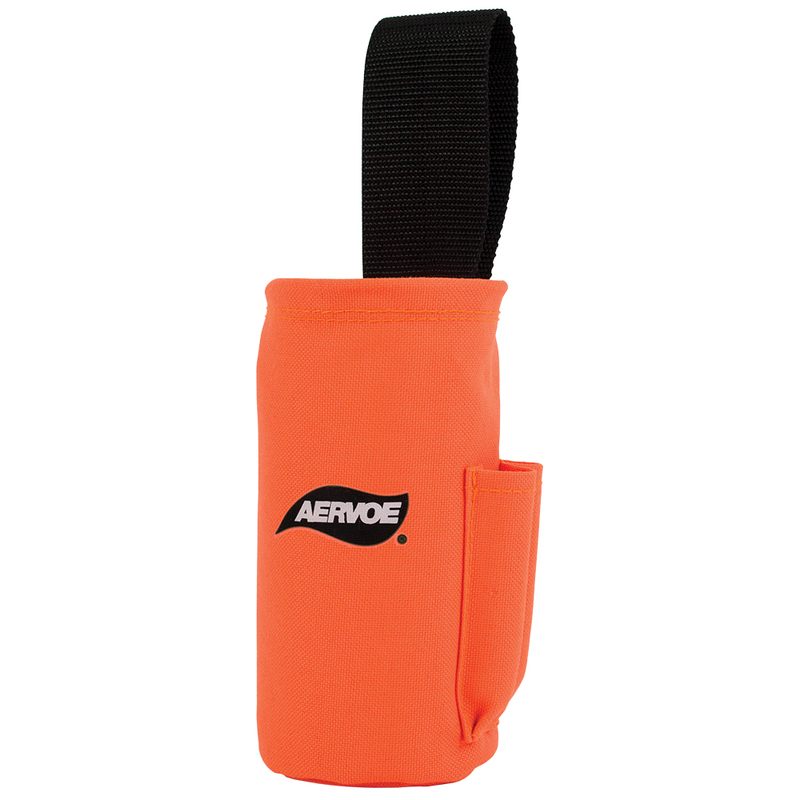 Aervoe #240 Spray Can Pouch – Attach to your belt for easy access to spray can while working.